Furniture is a major cost for any home or office that can be considerably reduced by buying and importing furniture from China at wholesale price. An individual may balk at the prospect of going to China to buy furniture, however prices are substantially lower than retail prices in the home country to justify a trip to China for buying furniture. If you plan to buy furniture for a home with 3,000 square feet area you should be able to buy all furniture in a week’s time. China has an entire city devoted to manufacturing, wholesale and retail of furniture. Shunde 顺德 about 40 km south of Guangzhou is also known as "Furniture City." It is well connected with Hong Kong and Guangzhou by a network of trains, ferries, subway and buses. It can be reached by taxi from Guangzhou in one hour, even during rush hour. Shunde is home to over 1500 furniture manufacturers and 3,500 Chinese and international furniture dealers displaying their products in 200 modern buildings covering an area over 3.0 million square meters. The sheer size justifies the nickname Furniture City, which covers 5 kilometers arranged in a grid of 12 rows and 20 streets grossing over US $2 billion in trade. Guangzhou Bai Yun International Airport has regular bus service to Da Liang, Shunde Jia Xing City Plaza, which is minutes away from furniture market. The first bus leaves at 7:30 am and last one at 9:30 pm. The ticket price is RMB 47 (US $8) for a 80-minute bus ride. There are regular bus service from Guangdong Bus Terminal or Fangcun Bus Terminal for those taking a bus from the city. In addition, most taxis in Guangzhou will take you to Shunde for RMB 200 (US $35). On the way back you can get plenty of taxis heading back to Guangzhou for RMB 150 (US $25). It is also possible to hire a chauffeur driven car for full day for RMB 400 to 500. It is possible to take the metro, Guangfo line to Foshan. 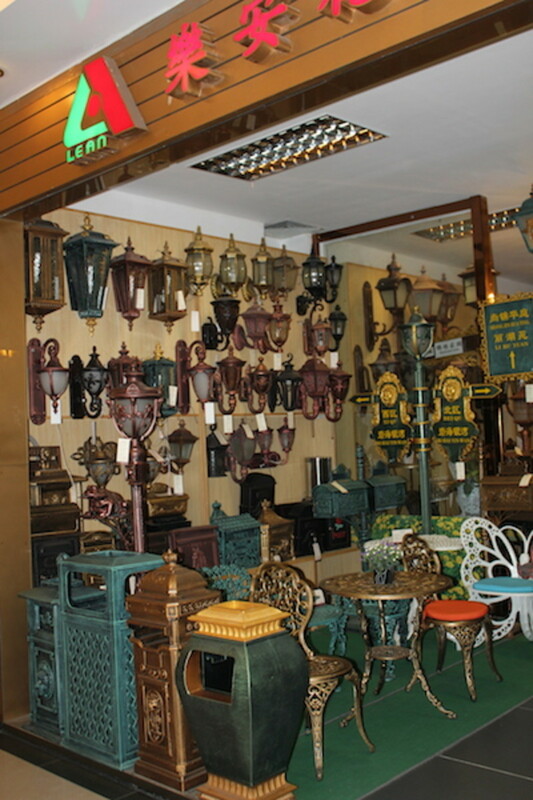 Just get down at the last station and take a cab to furniture markets (RMB 25). China Ferry Terminal in Hongkong has regular ferry to Shunde five times a day, ticket priced between HKD 240 to 295. One can also take a bus from HKIA to Foshan. There are many bus companies at ground level selling tickets to Foshan/Shunde. Foshan bus terminal to Shunde can be easily reached by taxi (RMB 50, US $8). Most of the bus company also sells tickets for Shunde for HKD 250 and it would take four hours to reach there. While Shunde is home to thousands of furniture retailers it does not have lots of hotel and restaurant options. There are a few Western-style hotels in Foshan, which is a half hour drive from Shunde. Swissotel, Crown Plaza and Sheraton are in Foshan, but expect a lower standard of service in these places. Most visitors stay in Guangzhou and endure an hour taxi ride to Shunde everyday. Lecong International Furniture Exhibition Center, also known as the Louvre/LFC. 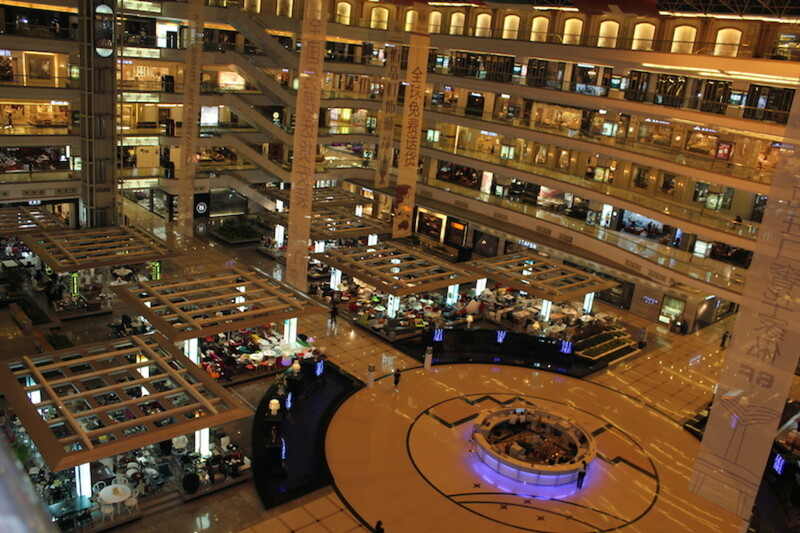 This is the biggest and most famous furniture mall in Shunde. It has a total area of over 300,000 square meters housing hundreds of furniture wholesalers and retailers in its massive seven-story building. There is an information counter located in the middle of the main hall where you can get information about a specific shop from English-speaking staff. They also provide free wifi and a meeting area. The top floor of the building has a restaurant that serves Chinese and Western dishes. The maps of shops are easy to follow and they are arranged by style of furniture, including modern, classic, Art Deco style, neo-classic, and traditional Chinese. The fourth, fifth, and sixth floors have office furniture and home decor items while the other floors are devoted to home furniture for bedrooms, sofas, and dining sets. Sun-link Furniture Wholesale Market Tel: 0757-28833888 is located next to Lecong International Furniture Exhibition Center and has many shops scattered around in warehouse shades. The prices are cheaper than LCF, but the quality isn't as high. 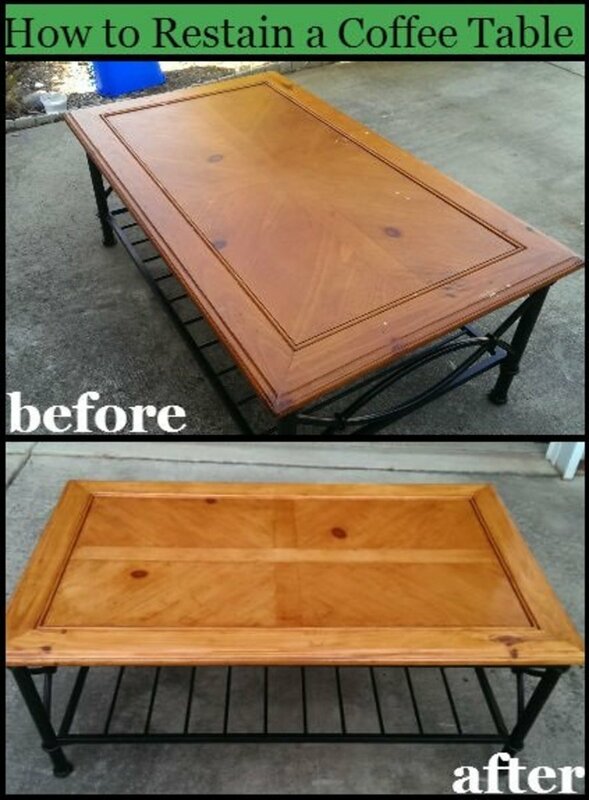 It is a good choice for those looking to buy furniture on a low budget. 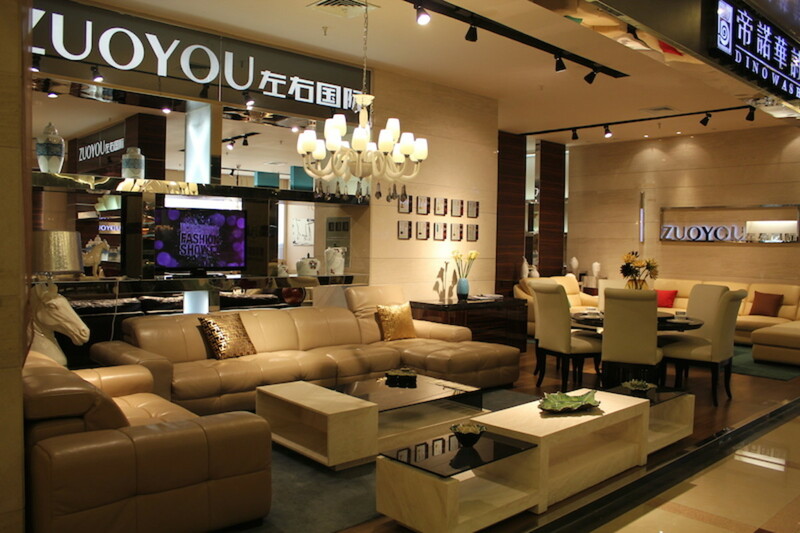 Tuanyi International Furniture City is opposite the Louvre furniture mall/LFC and has a good selection. Locong Louvre Furniture Exhibition Center is a popular choice for those who wants to import furniture from China. Red Star Macalline Brand Furniture is located opposite the Fortune Hotel. This is a popular choice with foreign furniture buyers. They offer single point check out similar to the LFC but the prices are much lower in this mall. 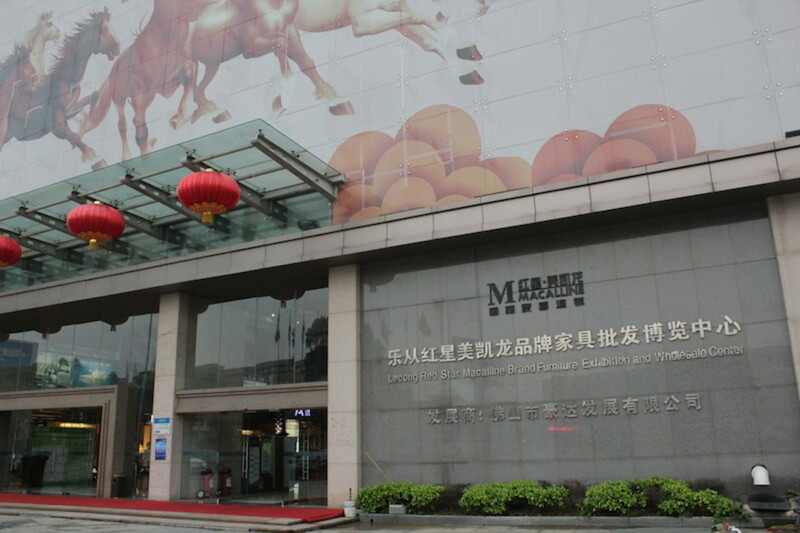 IFEM or Foshan International Furniture Expo Mall opened to the public in 2013. Will you buy furniture from China? 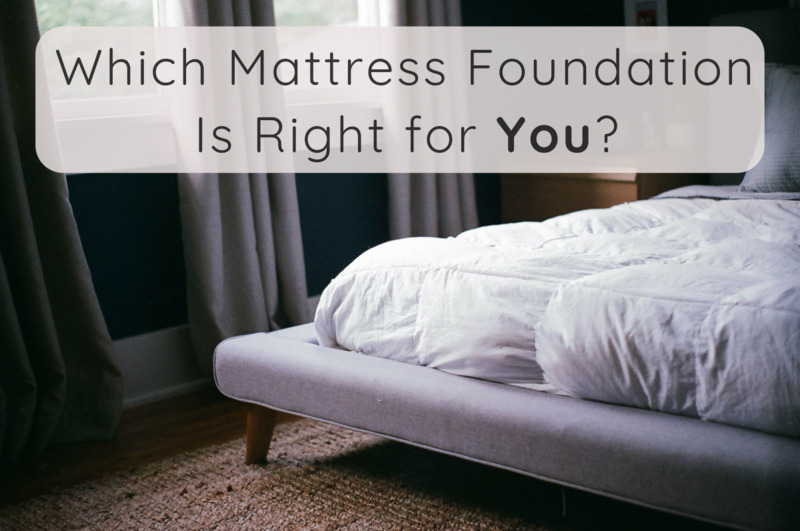 Do you think buying furniture from China can save lots of money? While most of the shops in the LFC Mall have staff who can speak some English, other showrooms and malls may not. 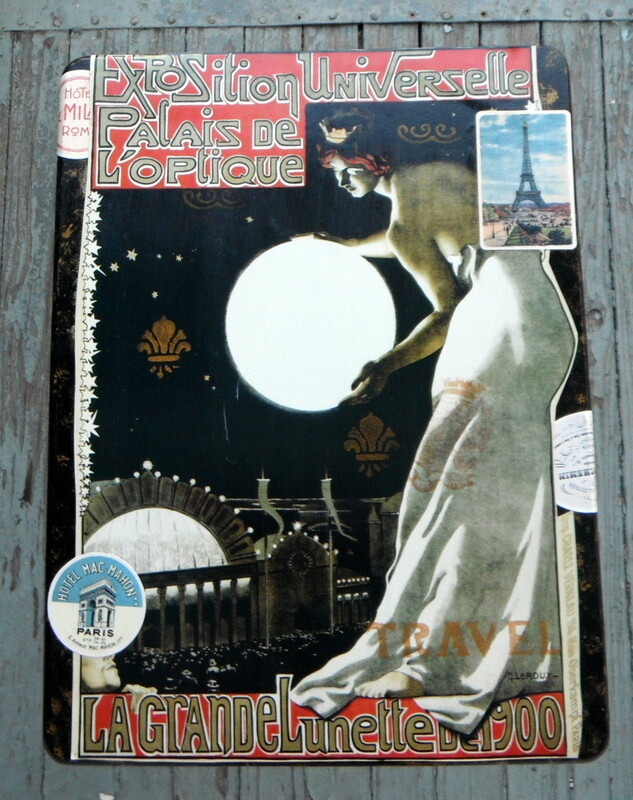 In general, all shops in the Louvre provide invoices and sales contracts in English and Mandarine (Chinese). Ask staff to include the model number, description, delivery, packing conditions, and price of your purchasesclearly. Most of the shops will provide you an "ex-works price," which means it is your responsibility to consolidate all your purchases, load in the container, and ship to your country. It is advisable to hire the services of an agent who can provide export shipment & logistics services. In some Asian countries the rate of duty can be as high as 30%, however import for furniture from China is still a viable option for them. I have helped many Asian and CIS nationals buy furniture from China and they all saved a substantial amount of money by importing furniture from Shunde. 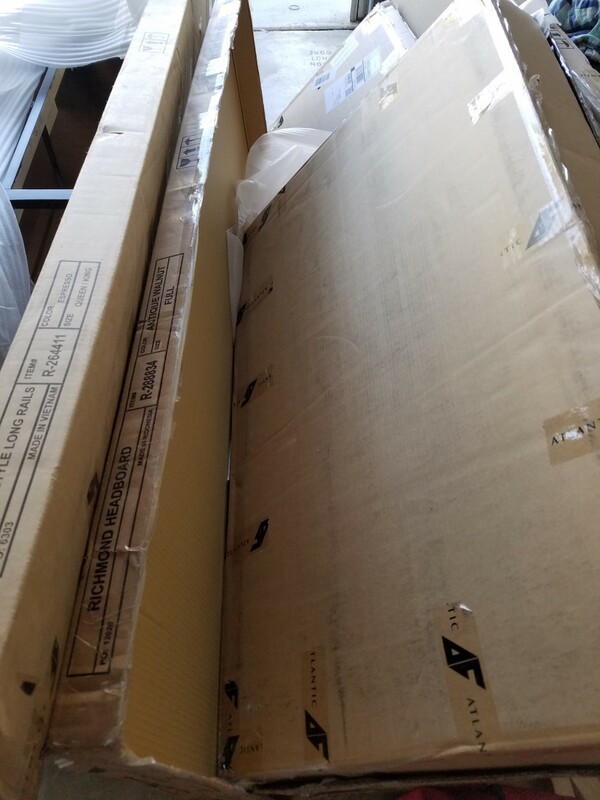 How do I have to book, load, and ship furniture imported that I buy in China? If you are buying most of the items from one shop they can do it for you for a small fee. Otherwise you need to hire an agent to handle import from China. Typically these agents will charge 5% of total purchase value to to handle all aspects of shipments. All containers from China for furniture purchased in Shunde will ship from Shenzhen port. Actual container freight depends on the country where you want to import. It can be between US $2,500 to $4,000 for a 40-ft container, a size that would fit most container for an entire home of 250 square meters/2500 square feet. What about quality? I heard that Chinese quality is terrible. This is not entirely true. Major electronics products including iPhone, Sony, and Nokia are made in China. There are good factories and there are those that produce poor quality for a low price. This is largely true for major discount chains with manufacturing facilities in China that have the sole intention of offering low prices. However, there are many quality producers which export furniture from China under OEM license. In malls like the Louvre (LFC), Red Star Macalline Brand Furniture, or TuanYi, only shops with high quality products are allowed to display and sell. Does it make economic sense to import furniture from China? If you are buying for entire home (250 square meters/2,500 square feet) with a budget of USD $50,000 or more, it makes sense to buy all of the furniture in China. The price in you home country could be easily three or four times the price in China. Besides buying furniture, you will have the chance to see this exotic country! 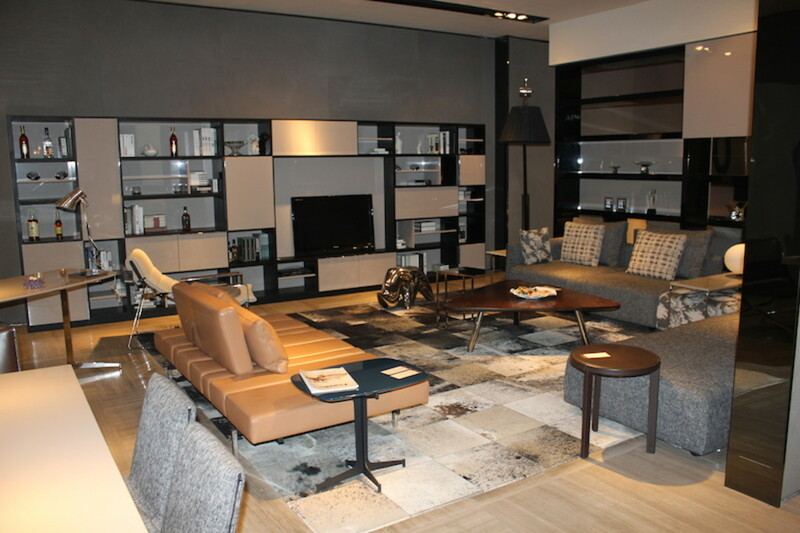 A trip to Shunde makes sense if you are buying lots of furniture, but if all you want is a sofa or table, you might as well buy from a store near your home that can offer personalized service and hassle-free installation. 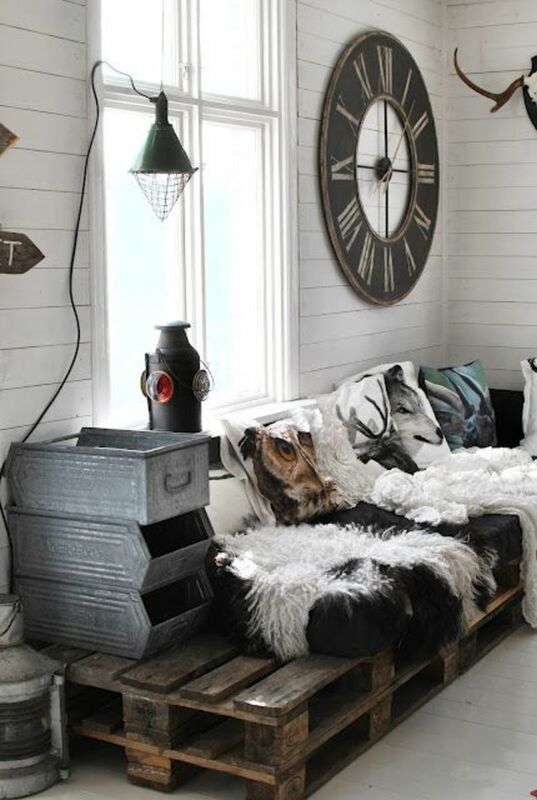 Of course, it is not as easy to buy furniture from a far-away country and go through the hassle of dealing with shipment and imports, but in the end it is worth it when you compare prices at home. In general, a piece of furniture that cost USD $1,000 in China can cost $4,000 to $6,000 in your home country. Is Importing Furniture a Cheaper Option? 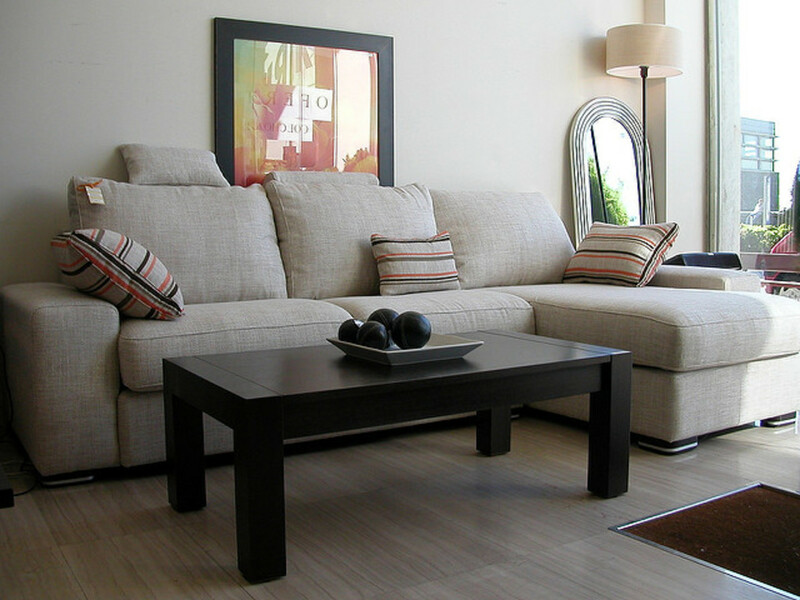 Do you think you can save money by importing furniture from China? Do you plan to import furniture from China? I am interested in buying furniture for my house in Botswana. Can you calculate the shipping price for me and let me have the furniture shops which sell nice sofas. i want to import furniture from china to sri lanka. can you guide me about it. I think instead of importing it from china why all u don't support our furniture export to china.do something that will make u feel proud about your responsibility toward your secure and prosperous country. India really want people like u all to support export to other country, and furniture market in India is very big if we will build all it here i am sure it will be a big chance to create job here and become a manufacturer, leader in industry instead of being an agent of china. i am interested in starting a business of importing furnitures from China to India for a good market . Will I get support from the China dealers??? Thank you for sharing such a great article. I have read that Shenzen area has a better quality furniture market. Is that true? In your opinion for bulk purchasing with good quality, which is a better market; Shunde or Shenzen? Please advice. Do you recommend it for buying furniture or Guangzhou is better and less expensive? Is there a less expensive option then having to pay for an entire shipping container. I only hope to buy a few pieces. we need to buy home furniture & decor for around 1100 carpet 3 flats in mumbai. Your article is interesting and enjoyable. 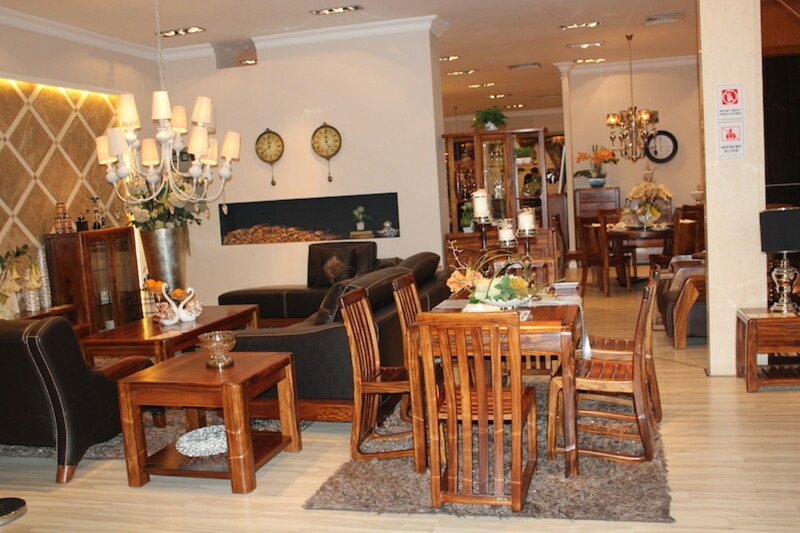 In your opinion, Do you think it's worth to travel to China and buy furniture and import it back home. .i have a full hotel to furnish back home in lebanon.it about 55 rooms. ill be visiting shundee in few months.i need someone to help me in the shipment and customs. Hello Anna, thanks for reading my article. Please visit www.chinaimport.co and email me what you need to import from China. Sultan Mirza, thanks for reading this article. You can visit www.chinaimport.co and contact us. @ Lam You can get traditional Chinese furniture in Louvre mall, Shunde. @ Sachin, Ramesh please visit www.chinaimport.co Thanks for reading and commenting. thanks for the info. i would like to buy traditional chinese sofa made with woodand leather sofas, decorations . where can i get that? I Am From India , I Want To Import Furnitures, I Need All At One Place , Cheapest Price With Good Quality , Which Companies Is Best ? Nurlign, thanks for reading. You can visit www.chinaimport.co for more information. 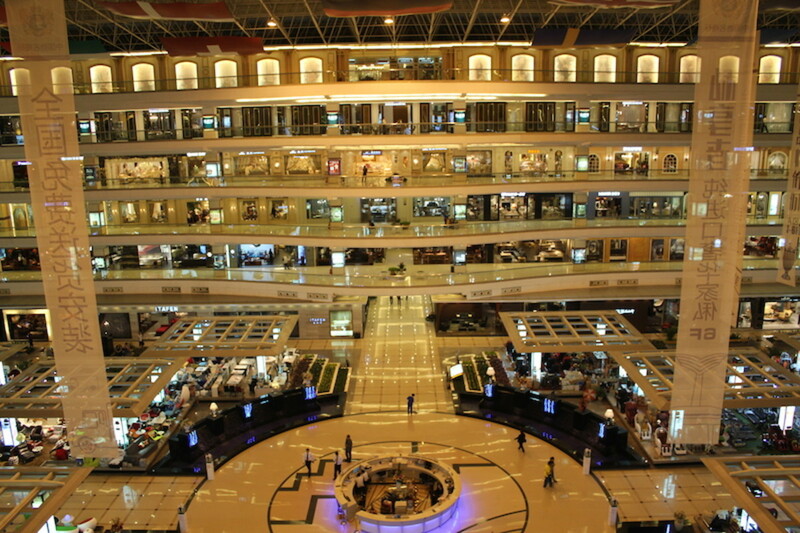 Madhur, All wholesale malls open 7 days a week except public holidays. Thanks for reading, I hope you enjoyed it. Just a query which all days these malls are open during the week. 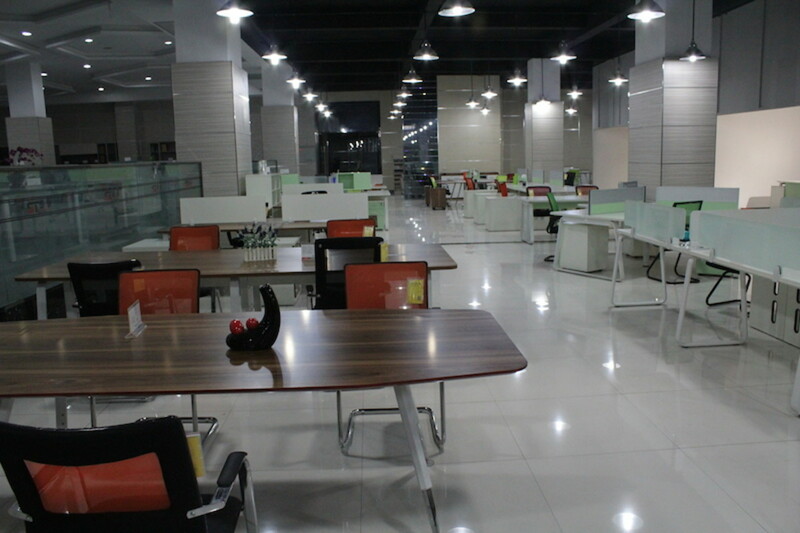 Firstly thanks for informative article and the comments you are posting, i am from india and want to go visit shunde personally for buying furniture, lightings , electronics and Sanitary on a wholesale for my hotel(30 rooms) and 2 banquet halls (chairs, tables , partitions) which we are constructing . Can you please provide me some insights on how to buy/ Import to india . I think its best for me to directly approach factories rather than getting stuff from malls, please make me understand pro's and cons. Your inputs are really appreciated. Thanks DJ for reading my article. You may also want to read https://hubpages.com/travel/Tips-for-visiting-Guan... to get information of Guangzhou. Thanks for this informative article. We've just bought a new house and my friend who's in the furniture industry suggested I go there myself and I can get the furniture for the entire house from one city, Shun De. I have a medium sized apartment of 1600 sq. ft, but like you said it'll give us an opportunity to visit this beautiful country, too. Thanks again for sharing this usefiul info. You may need an agent for shipment consolidation and export documentation services. Thanks for such a brief......How about negotiation in case if individual want to buy furniture. Or its better to take a service . @Uduak Akpabio, thanks for reading. Qatar Airways and Emirates have regular flight service between Lagos and Hongkong. You may book a flight to Hongkong and proceed to Shunde furniture city. I believe there is no need to engage services of a travel agent because Shunde is well connected with Hong Kong. Car rental agencies in HK airport may provide chauffeured car for HKD 3000 which is expensive, in my opinion. The other alternate is to reach Guangzhou directly from Lagos (Qatar, China Southern) and take a regular taxi to Shunde from airport costing about US$30. I own an interior decor company in Nigeria, I am interested in visiting to import furnitures for my clients but I've never been to china, can you link me up with a reliable travelling agency to help me arrange this business trip? @manjunath, it is not possible to buy furniture from China without making a personal visit, specially when you plan to resale in your country. 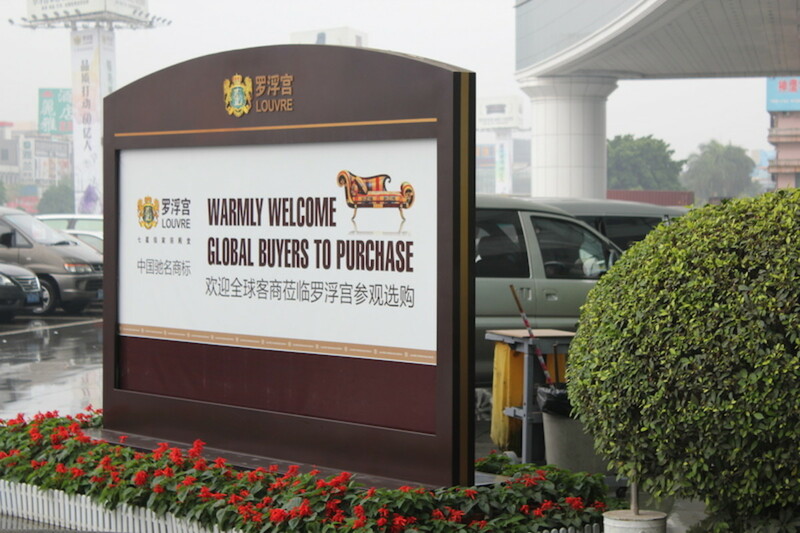 Shunde is home to over thousands of manufacturers and wholesalers dealing in furniture. 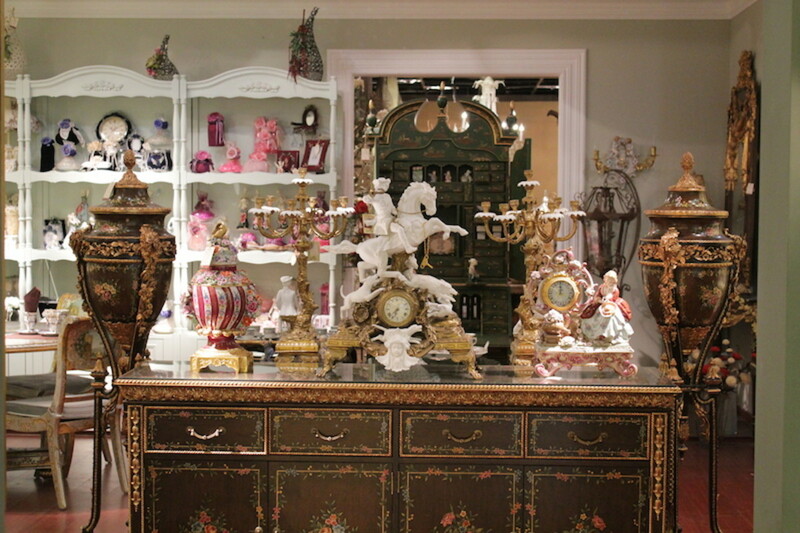 A visit would be the first step towards the import of furniture for resale. Thanks for reading and commenting. @ Med Thanks for reading my article. I hope it is useful to you in buying furniture from China. In my personal opinion, it is possible to get good prices in Louvre Mall too. Moreover, quality is guaranteed by the mall management so in case of any dispute you will have some protection. For cheaper alternatives, you can always try Sun Link or Red Star Macalline, both near Louvre Mall. A word of advice, although prices are cheaper in above markets, but there is a big difference in quality that they show and what they deliver. In the end, cheap may turn out to be more expensive. If you plan to buy from Sun Link or Red Star Macalline, please get quality standards spelled out in the sales contract very clearly. It would also be a good idea to do pre shipment quality check. 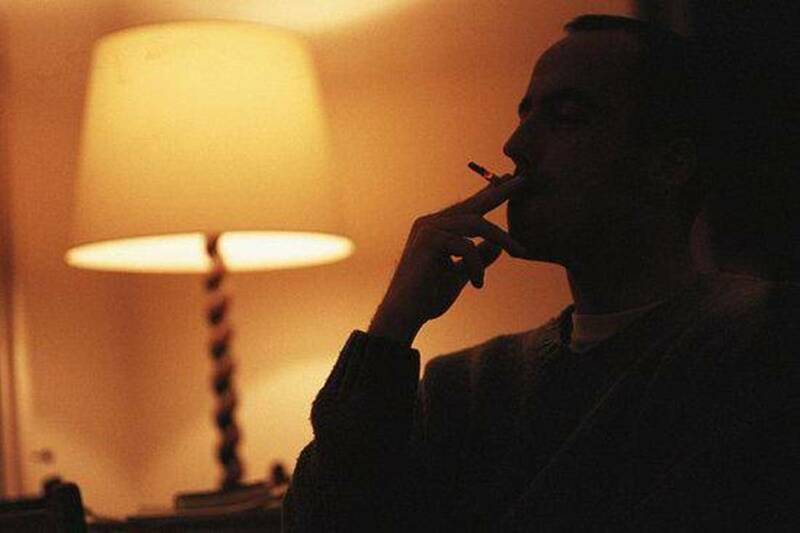 Do not rely on so called QC agencies, do it yourself.